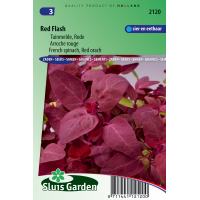 Orach is an indigenous plant, originally from Southern Europe but now grows in the wild here. 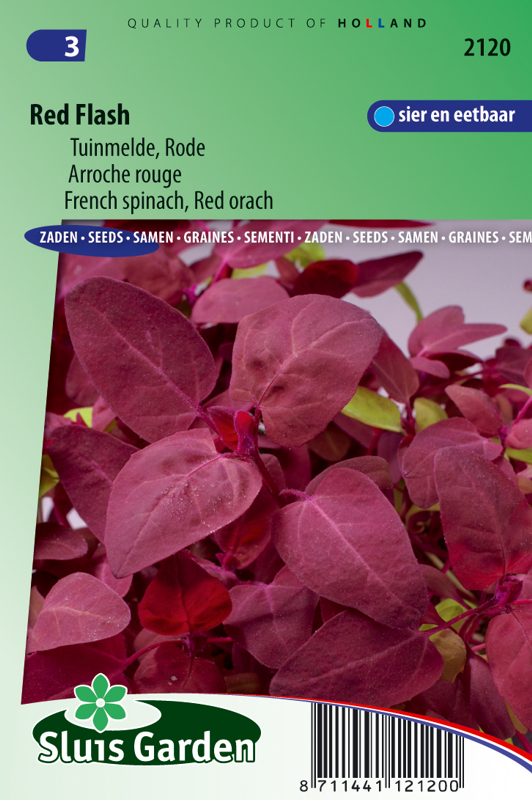 Orach is of decorative value, but was originally used as a leaf vegetable. The preparation and use of the young, shiny leaves are the same as that of, for example, spinach, apart from the much longer harvesting time. The leaves can be plucked the entire year, as long as they have not shrivelled or lost colour . The flavour is finer than that of spinach or Sorrel and contains many minerals. Cut at approx. 20 cm from the ground. Easy to cultivate.